Prime Minister of Lebanon multi-millionaire Saad Hariri announced a new 30-minister government, which brought together the entire political spectrum. According to the Lebanese law, all religious denominations should be in the establishment of the country. Interior Minister Nouhad Machnouk and Hizballah MP Ali Hassan Khalil are going to retain their portfolios. Speaker of parliament will remain Amal Movement leader Nabih Berri. The new defense minister has become a Christian, a spokesman for the Greek Orthodox Church Yacoub al-Sarraf. 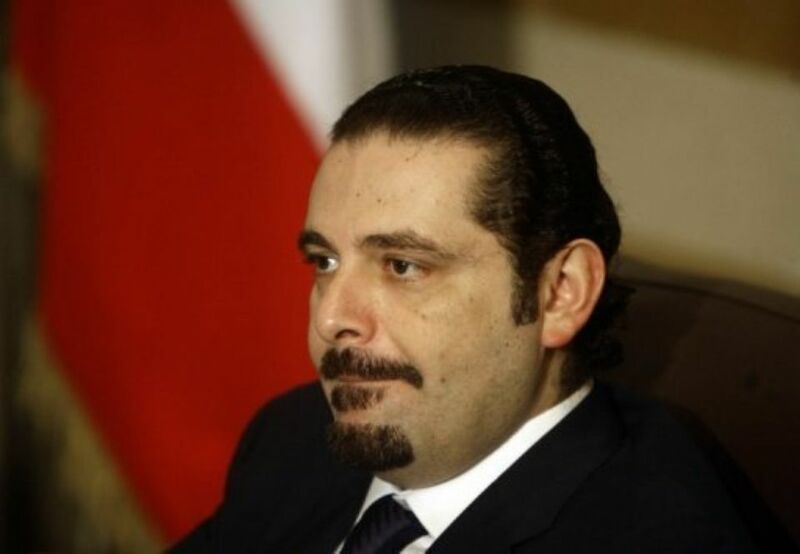 He previously held a ministerial post (at the time, when Hariri was prime minister in 2009-2011), but resigned supporting Shiite ministers after the scandal. The matter was that the Sunni majority in Parliament did not give Shiites the right of veto on any proposed laws. After this, 5 Shiite ministers resigned. The F.B.I. director, James B. Comey will stay on his job. “Oh, there’s Jim, he’s become more famous than me,” said Donald Trump.